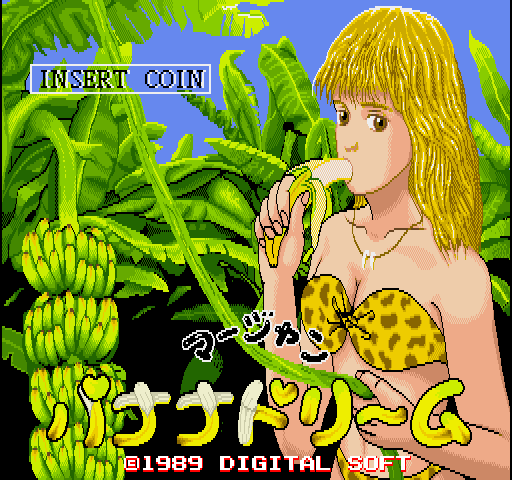 Mahjong Banana Dream © 07/1989 Digital Soft. A mahjong game with a most suggestive title screen. The more you bet, the more they take off!